We love hearing and sharing stories from our students, so this month, we reached out to Johanna Kivinen (@yogalogen on Instagram!). Johanna and her husband live in Sweden. 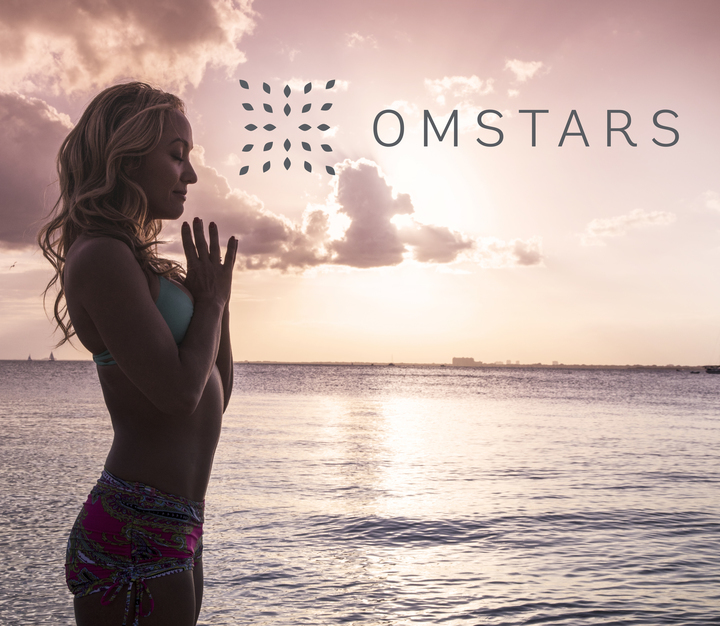 Together, they practice yoga on OmStars every day, and she has a very inspiring story to share about her own personal journey with the yoga practice. My name is Johanna Kivinen. I am a Swedish/Finnish yogini living in Stockholm, Sweden and working as a clinical psychologist specializing in neuropsychiatry. I have practiced ashtanga yoga for the past 8 years of my life and it was through my husband that I found the practice of yoga, while at that time, living in Turku, Finland. My husband had tried ashtanga yoga while living in the USA and fell in love with the practice, so he asked me to come along, so I brought my competitive, stiff and anxious self to my first ever yoga class. To be honest, it hurt and did not feel good neither physically nor mentally. I was stiff in my body (and mind), but I felt that the practice could teach me things I did not know about myself if I kept going. I practiced hard and diligently, but I was not attentive to the limits of my body or my mind. I pushed myself way beyond my abilities, and ended up with a long-term knee injury, severe anxiety, depression and exhaustion. This psychological pattern kept repeating itself both on and off the mat, and eventually I ended up with suicidal thoughts. 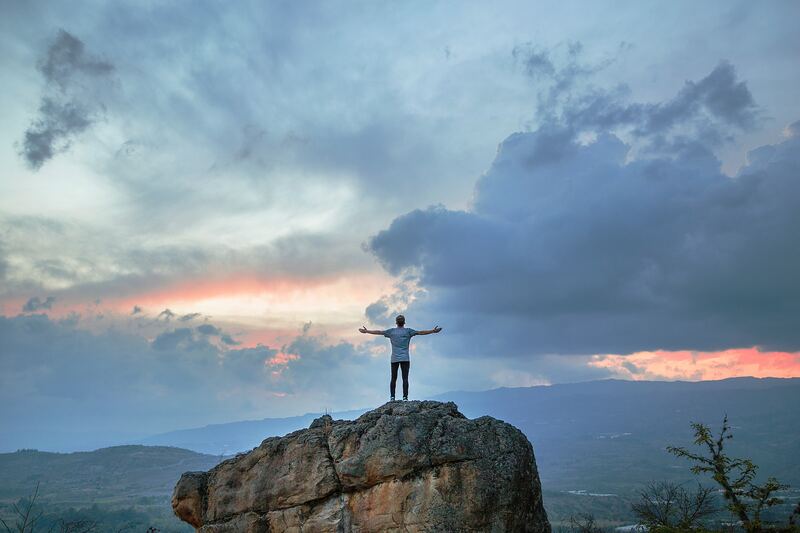 The low self-worth that I tried to cover up with extreme ambition led me to hit rock-bottom and my life contained no meaning, not even for practice. During my rehabilitation as I was lying in my hospital bed, I decided to listen to one of Kino MacGregor’s yoga talks on youtube. She talked about yoga as a spiritual path and the philosophy behind the practice. She said, “what if everything in your life is happening for a specific reason, that everything is exactly how it is supposed to be in whatever you are going through”. These words made me realize that I was exactly where I was supposed to be, and in the midst of my suffering I realized even that was meaningful. My only way out was through practicing acceptance every step of the way. The next day I walked to a local yoga studio’s mysorestyle practice in all my misery, and started over. There was no way I could even handle a sun salutation, let alone standing up properly. I knew I had to build myself back up from zero, starting with the acceptance of where my body and mind were at that time. From that day on yoga gave me a purpose to continue my life and work through the repetitive psychological patterns that had been stuck in my mind. For the first time, I felt that I had been put on this earth for a reason and that alone was already enough. I no longer felt the need to achieve anything to prove my self-worth. With time and practice my body and mind grew stronger and the depression, anxiety, exhaustion and physical problems decreased. In some ways yoga saved my life and I have had a continuous practice ever since, (accepting my limits and all). My husband and I both work fulltime jobs and we have a son, so we have a hard time going to a yoga studio as regularly as we would like. Sometimes we would practice together at home, but not regularly. When Omstars launched, we knew it was exactly what we needed to start practicing every single day in a way that worked with our schedules. Even our 4-year old son loves Omstars and tries out some asanas along with us. Kino, to you I would like to say Thank you from the bottom of my heart, it is thanks to your bravery in sharing the practice of yoga with the world that I now live a happy and peaceful life. Had I not listened to your talk that day, I might still be suffering from severe mental health issues. When I was ill I opened my Instagram account @yogalogen to share my recovery through the vehicle of yoga and hopefully spread some hope and light to other people suffering from mental (and physical) disorders. As a psychologist and as a patient I knew my story might lead to less stigma around mental health issues and it felt like a meaningful thing to do. I am a living example that the quote of Sri Patthabi Jois really is true… “Do your practice and all is coming”. Thank you Omstars for sharing my story. 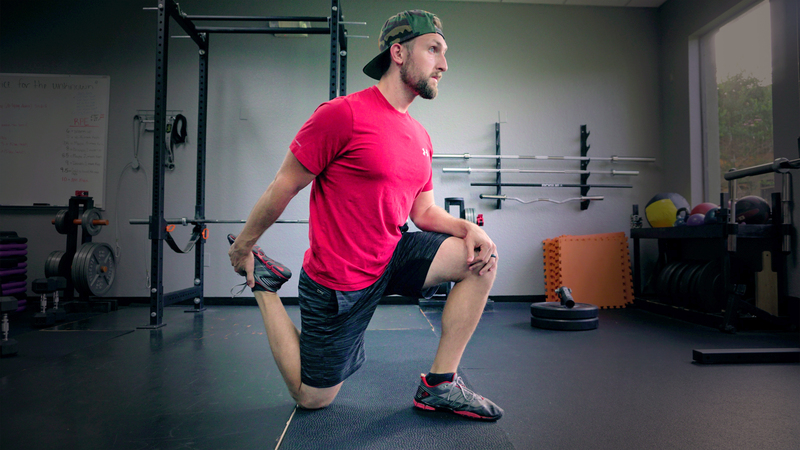 Imagine how much easier it would be to practice yoga if you had the tools needed to help you recover quickly from injury, and prevent future injuries from occurring. Now, you do! Introducing Prehab for Yoga! This is a brand-new yoga course, created by Dr. Jacob, and it’s only available on OmStars.com.